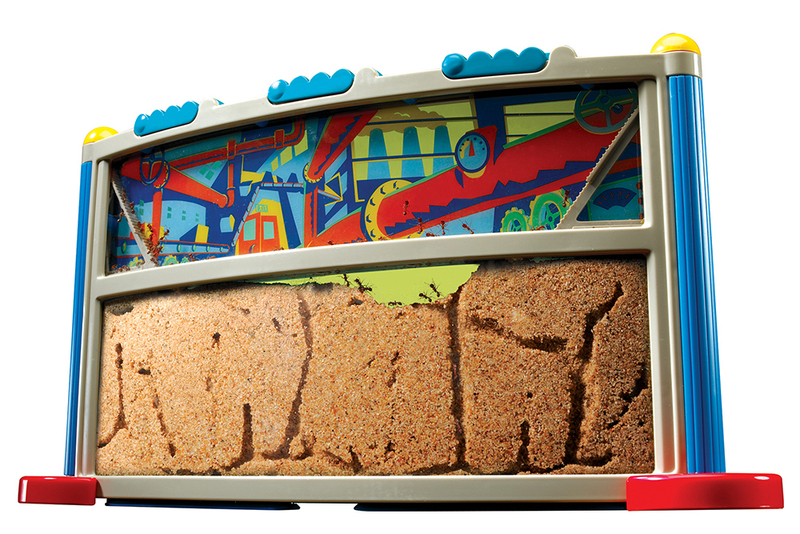 Live Harvester Ants for ant farms and habitats. Order your supply today. 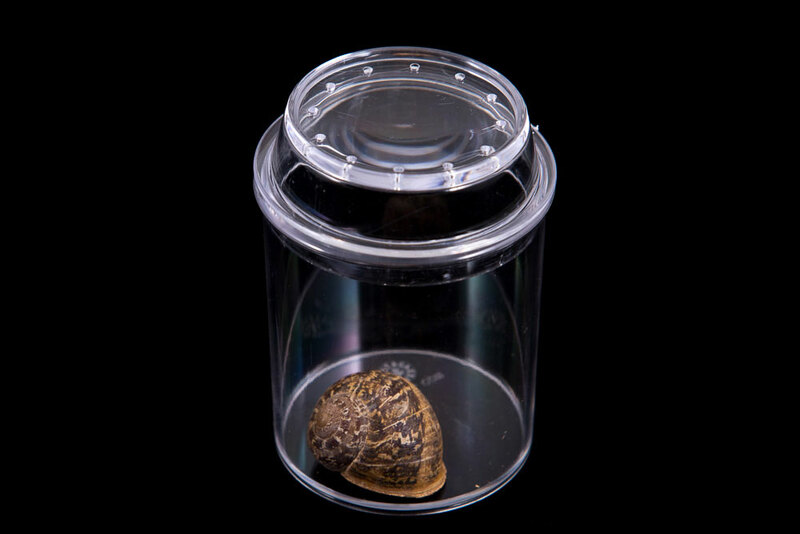 Free Shipping in U.S.
Live Harvester ants are amazing tunnelers. Buy some today for your Ant Farm or Ant Habitat. We guarantee them and offer Free Shipping (U.S. only). Most orders are delivered within 5 to 12 days of placement. (in U.S.) During Winter orders can be delayed due to cold weather and high order volumes. 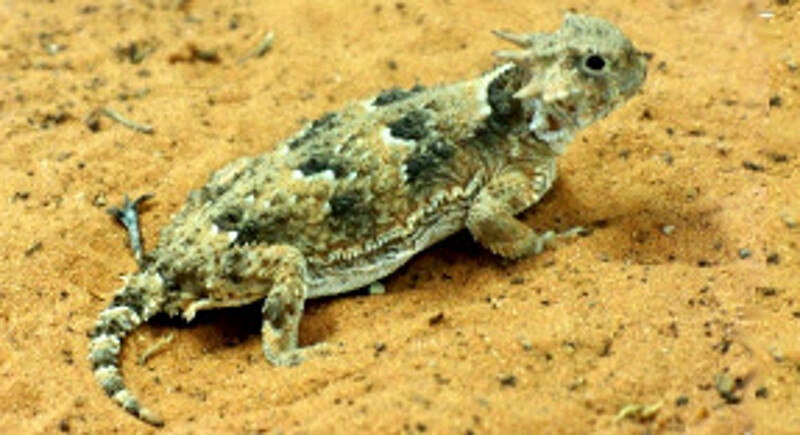 Horned Lizard owners Click Here. Note: In addition to Free Shipping, discounts are given on multiple vials of ants. For example order 2 or more vials for $3.49 each, 10 or more vials at $3.29 each. Caution: Ants can sting. Adult supervision required. Note: Ants can only be shipped to the USA and Canada (except Oregon and Hawaii). If you live in Oregon or Hawaii or in a different country you will need to find ants another way. We hold off on shipping Ants to most of Canada during most of the winter. Also during extreme cold we may delay shipments to some states. If you have an Ant Certificate (for a better price) which came with your Ant habitat, you can fill in the requested info and mail it in or fax it to us at: 1-435-635-9005 or email to: info@antsalive.com instead of ordering online. 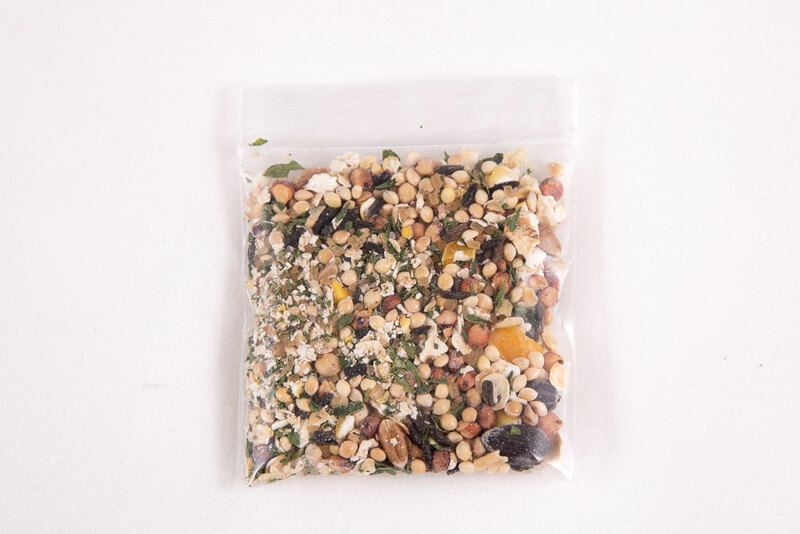 A mixture of dried foods for your ants. Give them a pinch of food about every 3 days. One packet is enough for several supplies of ants. 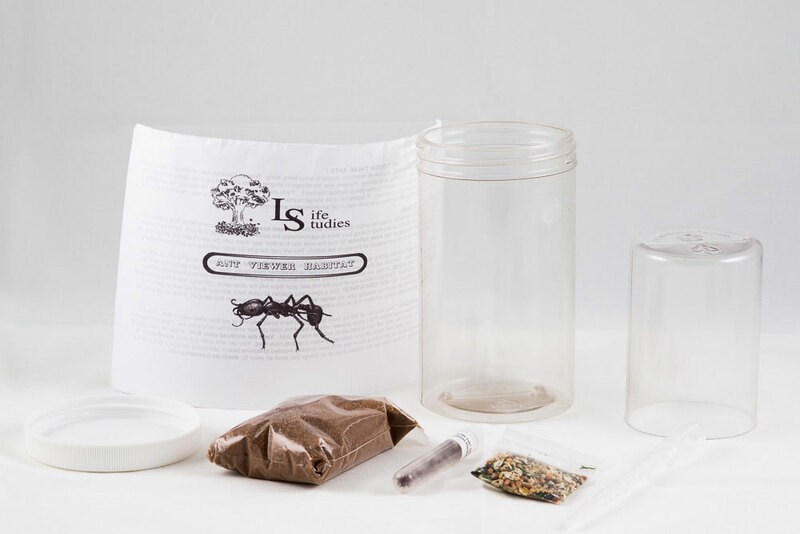 Restock your ant habitat with this refill kit. 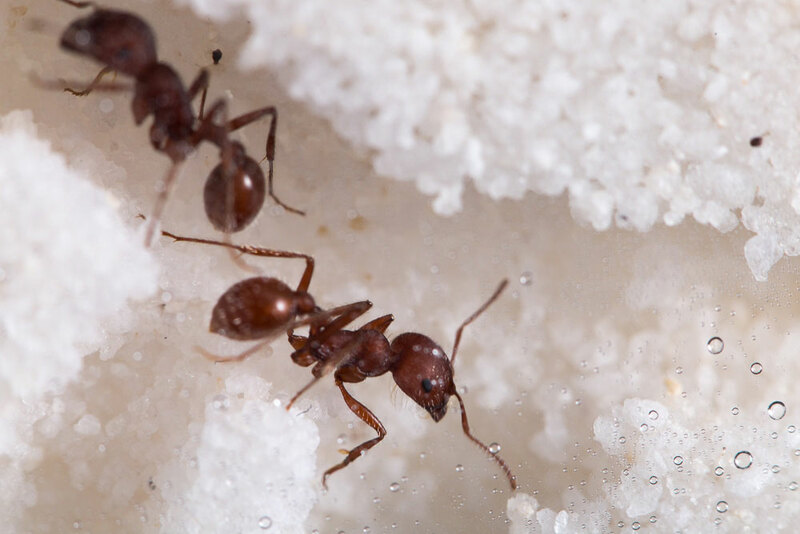 Includes a Bag of Sand (large enough for most habitats), Ant Food, and a Fresh Supply of Harvester Ants (about 30). 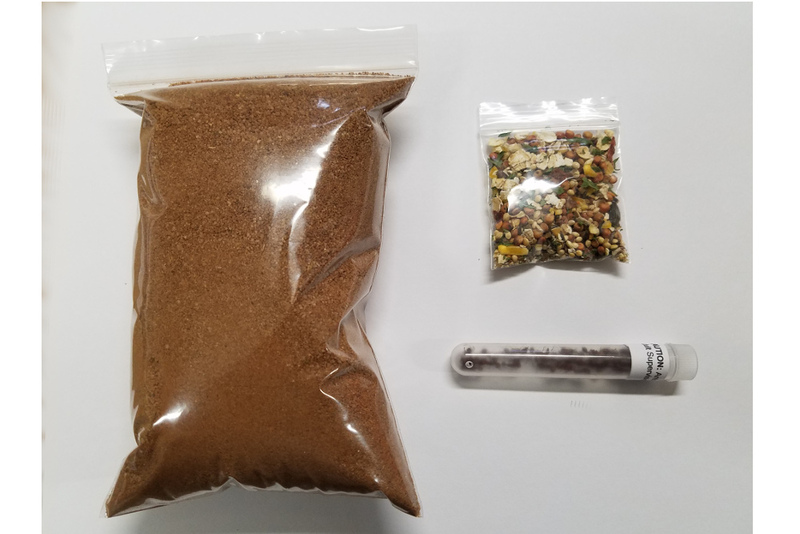 Everything you need to get your ant habitat running again. You can reuse gel in your gel habitat by cleaning and melting the gel. As it cools it should set up again. If that doesn't work, or if you just prefer new gel, this gel refill should do the trick. This crystal clear ant gel is specially formulated to nourish your ants as they construct an elaborate path of tunnels. 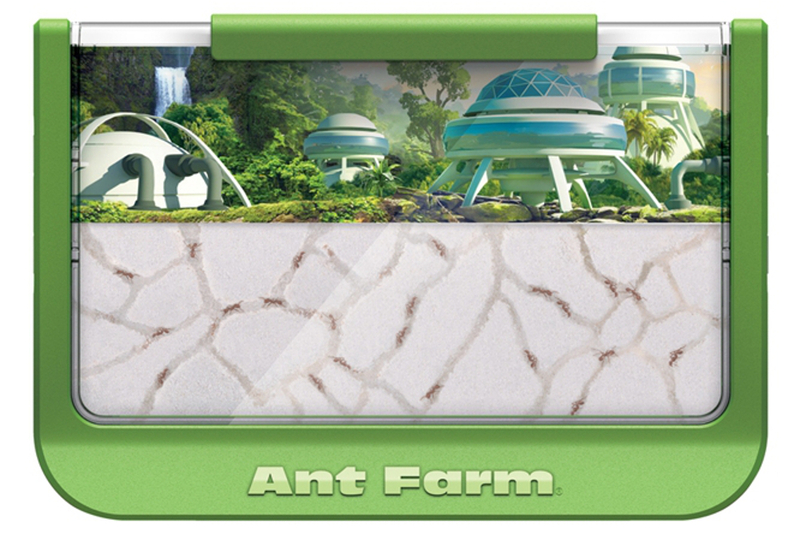 You can refill a previous gel ant habitat or create your own. Choose from 3 Colors - Blue, Red, and Green. Adult Supervision Required. 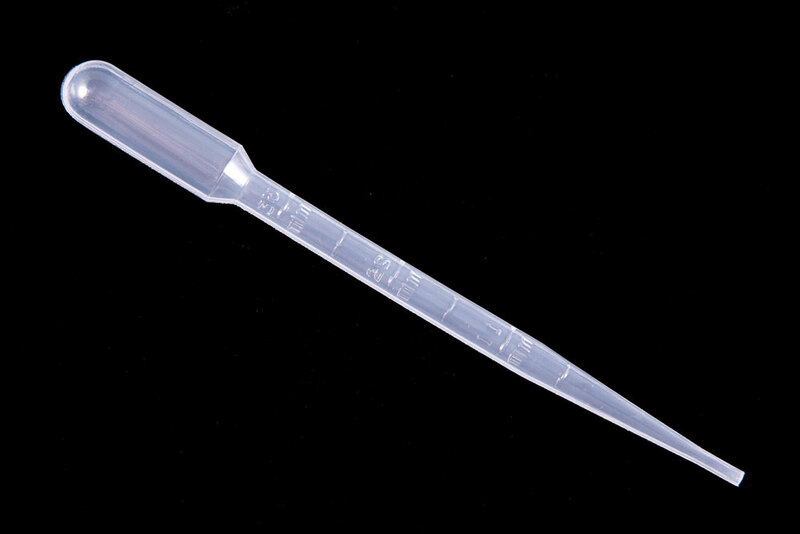 Suction Pipet "Water Dropper" A Pipet is useful for wetting sand and giving water to your ants. Note: Gel Habitats do not require watering. 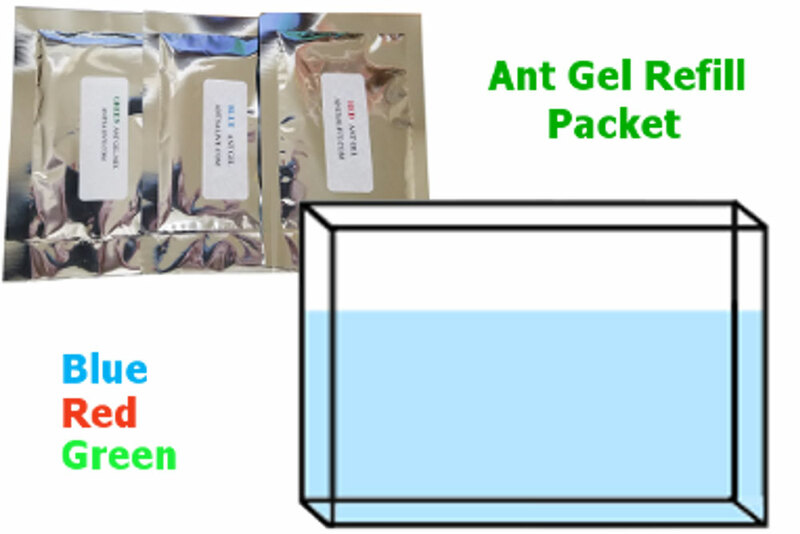 The ants will get water from the gel. Capture bugs and study them with this handy see-through bug jar. 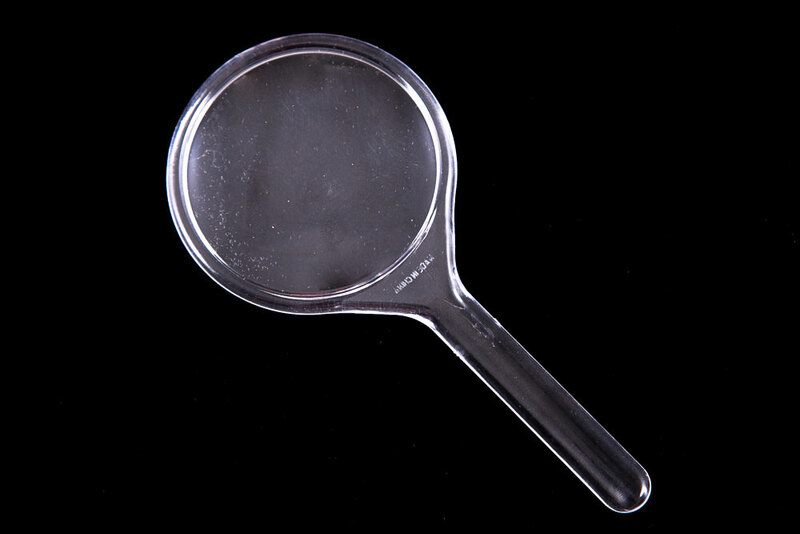 The magnifying lid allows for a closer view of the subject. You can study the bugs safely from underneath and from all sides. The bug jar is about 3 inches tall with air holes in the lid. Great for the young entomologist. Build a Giant Worker Ant! 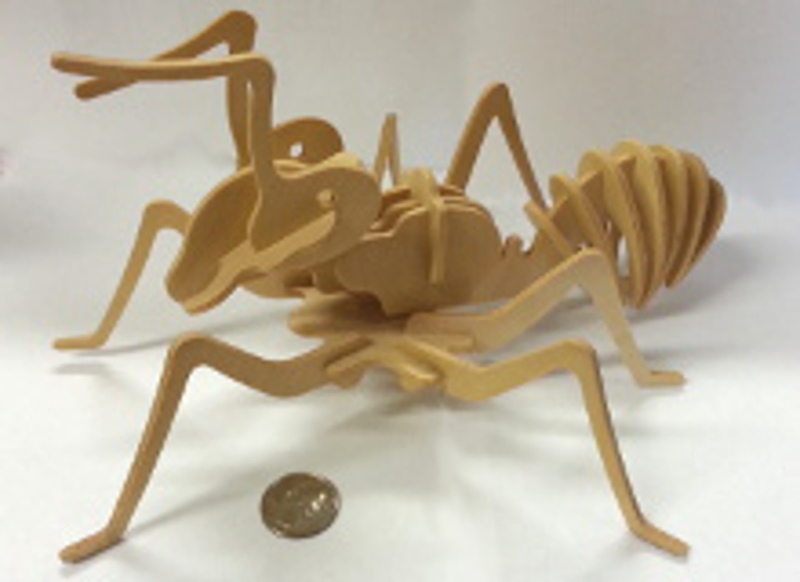 This puzzle is 21 pieces which you fit together to build your own 10 Inch Worker Ant. Paint it any color you like. Makes a cool display sculpture and a great craft project for the young entomologist. For Ages 5 and up. 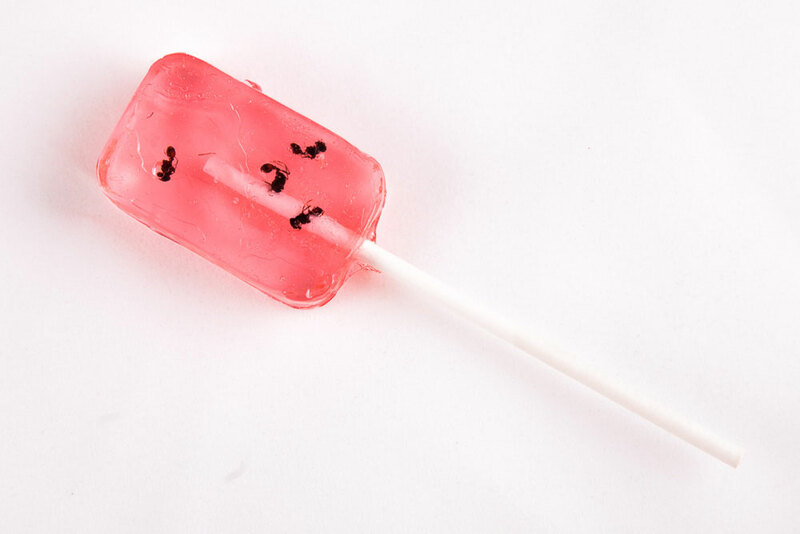 A watermelon flavored sucker with Real Edible Black Ants inside. The treat everyone loves! A great gift for the squeamish and not so squeamish alike. 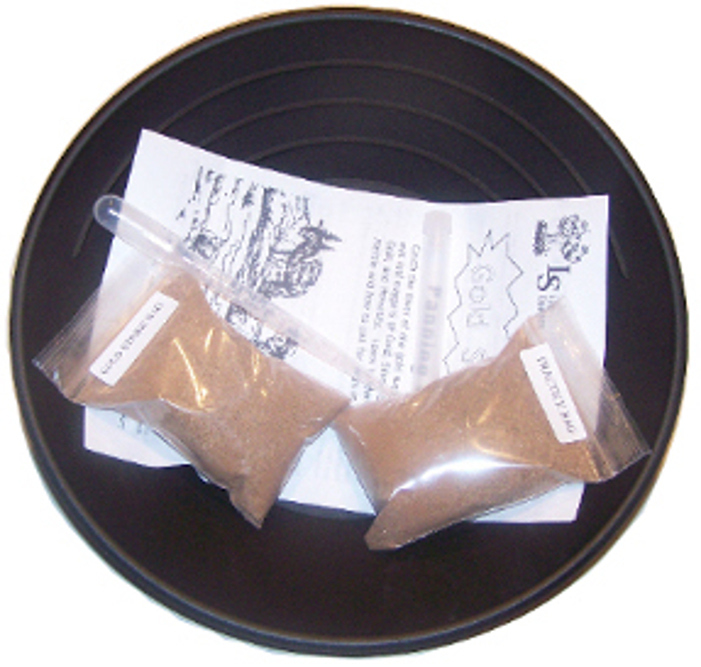 Catch the fever of the gold rush with this educational and fun gold panning kit! 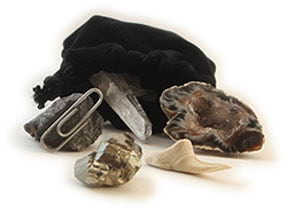 Instructions and Metal Identification Key help you learn about the qualities and uses of these minerals and how to identify them. 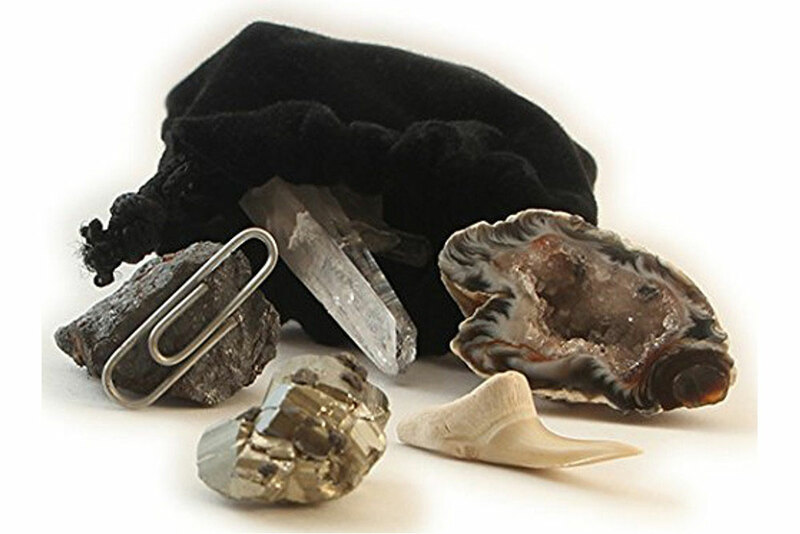 Kit includes 10 1/2" Riffled Gold Pan, Suction Pipet, Display Vial, Practice Sand Bag containing Fool's Gold nugget and dust, and a Gold Strike Bag containing a Real Nugget of Gold, and a piece of Silver, Copper, and Hematite. Amaze your friends with this impressive rock! 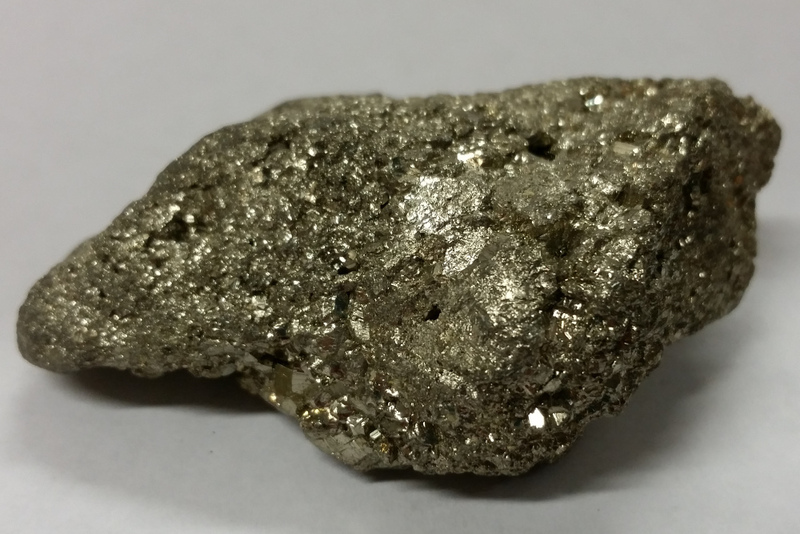 A large 1.5 to 2 inch size, sparkling nugget of fool's gold. 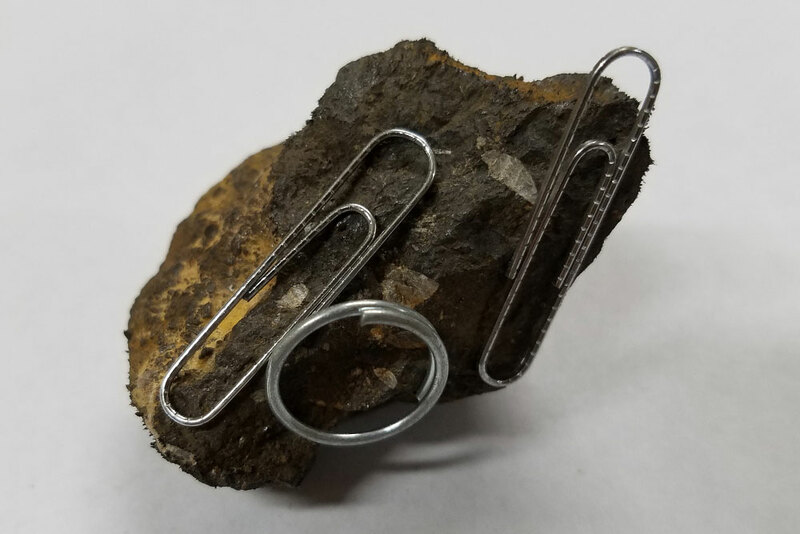 This rock is actually iron pyrite but it looks somewhat similar to gold. 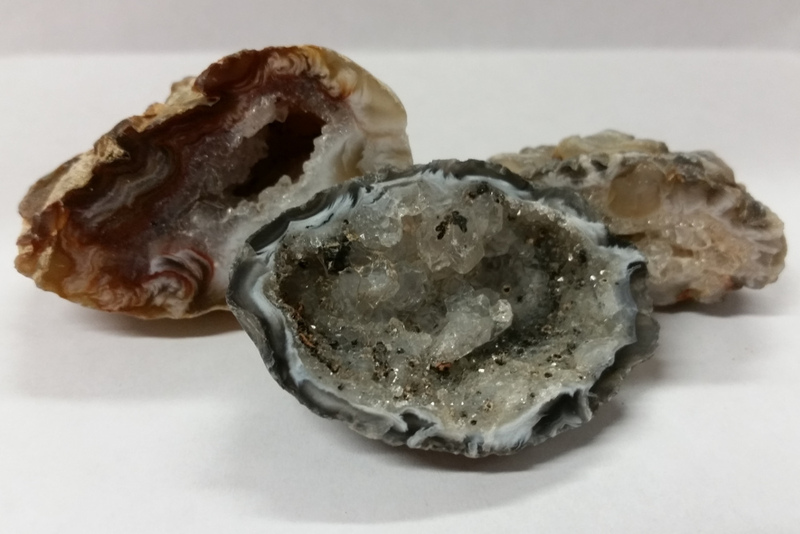 Geode Halves from Brazil. Beautiful crystals grow on the inside of an otherwise ugly rock. These stones make wonderful display pieces. Size is 1 to 2 inches. 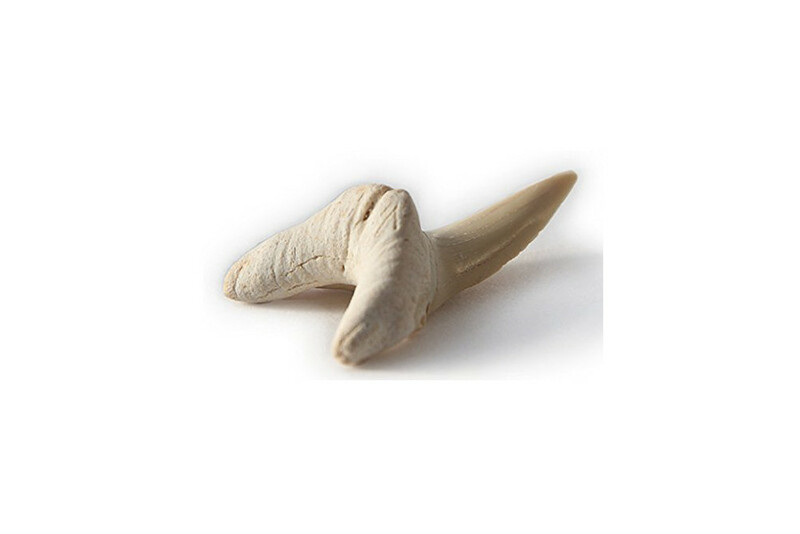 Shark Tooth Imagine a mouth fool of these beauties! These shark teeth are from Morroco. You get a large complete specimen over 1 inch long. A favorite with kids. Amethyst is a purple gemstone variety of quartz. It is popular because of the beautiful purple color. Amethyst forms 6 sided pyramid shaped crystals. 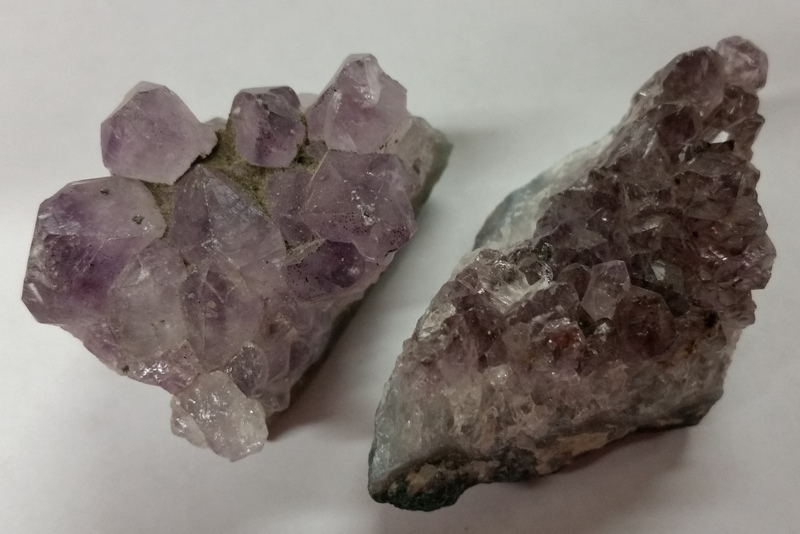 These small amethyst clusters (about 1 to 2 inch size) make a beautiful and inexpensive gift. 20 Fool's Gold Nuggets. 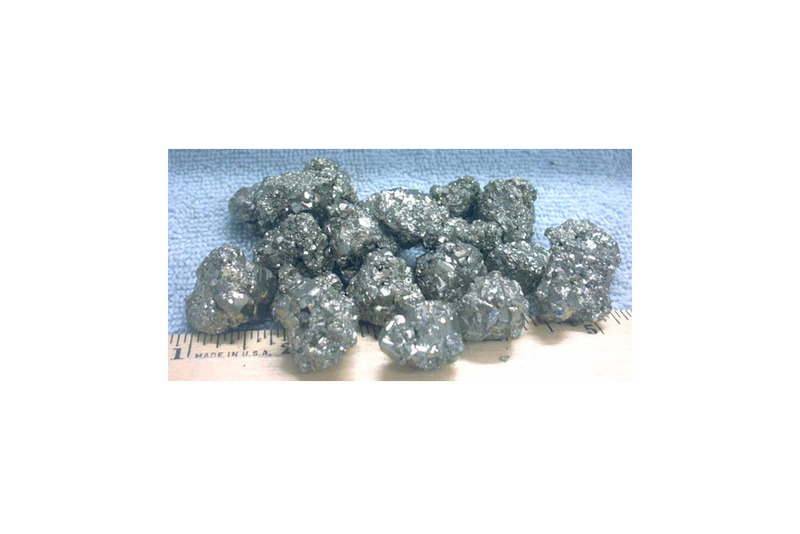 These are very nice nuggets that sparkle and shine. They measure 3/4 inches in diameter on average. Perfect for groups of kids as gifts or hands-on study aids. Life Studies - Holiday Special!